This important new reference addresses the principles and calculations dealing with the hydraulics of water systems. Hydraulics for Operators includes what is necessary for a basic understanding of water and wastewater utility operations, and it emphasizes practical applications of these principles. 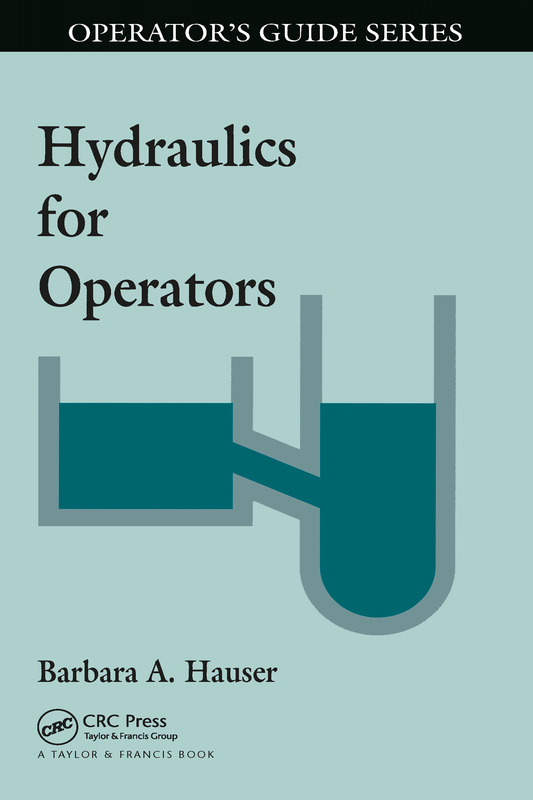 This practical reference covers a wide variety of important subjects such as mass density and flow, pressure, open channel flow, pumping, friction loss, and flow measurement.Hydraulics for Operators is loaded with graphics, and sample exercises are included to ensure this new book is an easily understood reference. It is a must for your operator library.